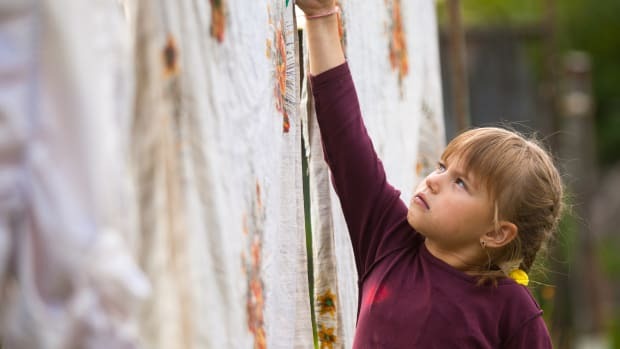 Those clever headboards, desks, cribs, bookshelves and coffee tables crafted from wooden pallets might be leaching chemicals and pesticides into your home’s air. They might even be home to mold and insects. Ick! We know. It hurts our repurposing hearts too. 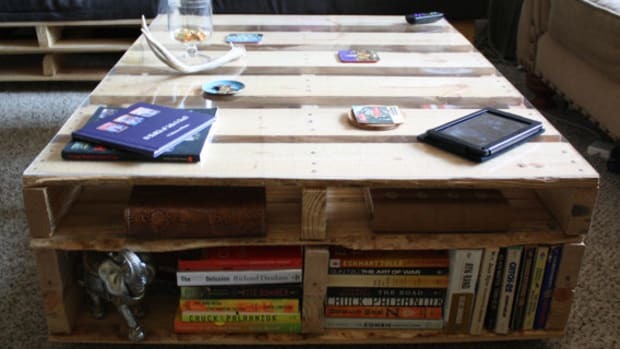 After all, reusing discarded wooden pallets is pretty cool! They’d likely be thrown away anyway. They look neat! They’re easy to come by. They’re free! We’ve even featured five ways to reuse a wooden pallet and explained how to grow a handy vertical garden made from a repurposed wooden pallet here on OA. We’ll leave it up to you smart eco-conscious do-it-yourselfers to decide. Wooden pallets. 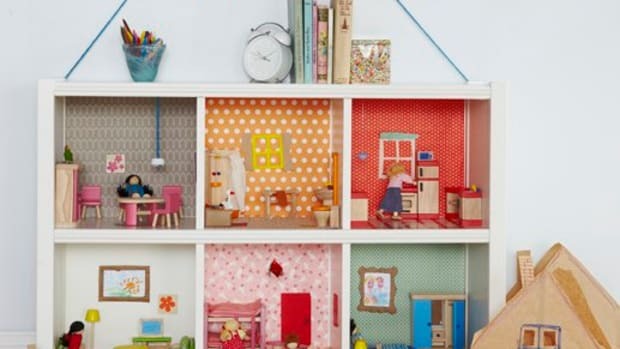 Awesome repurposing material or toxic trend? Here are some points to consider. USDA regulations require manufacturers to treat wooden pallets before shipping to prevent the spread of pathogens. They either treat pallets by fumigating them with methyl bromide, a toxic pesticide, or by heat-treating them in kilns. For reusing purposes, look for pallets stamped with an “HT”, which means they haven’t been exposed to chemicals (at least not in the treating process.) Avoid unmarked pallets or those with “MB” for methyl bromide. Is it ok for eating on? 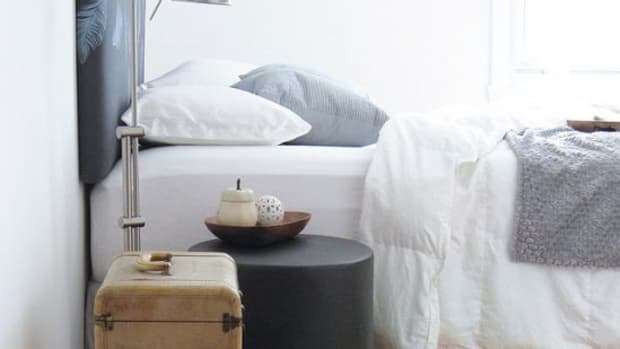 One blogger, who started off much of the controversy surrounding reusing wooden pallets, named a few cringe-worthy studies involving wooden pallets. They’ll make you rethink that wooden-pallet-turned-dining-room-table. 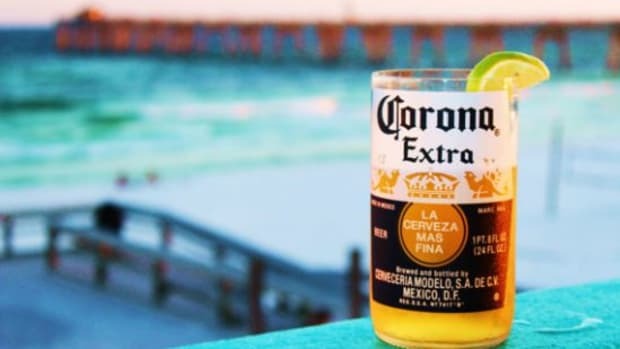 A 2010 study by the National Consumers League tested wooden pallets for pathogens and found 10 percent to contain E.coli and 2.9 percent to contain Listeria. Kind of gives you the heebie-jeebies, huh? If that wasn&apos;t bad enough, in 2009 Tylenol recalled all of its Tylenol Arthritis Pain caplets in 100-count bottles due to contamination from wooden pallets used to ship the products. In this case the contamination was from a chemical called 2,4,6-tribromophenol, which is a breakdown of a chemical used to treat wooden pallets. Where has that pallet been? Despite the poorer quality of wood used to make them, pallets are actually quite expensive. So they get reused—and often. This constant reuse exposes pallets to all manner of substances. Think bugs, water and bird droppings. Not to mention whatever product might have been carried on that pallet. As a porous material, wood can house bugs and bacteria. 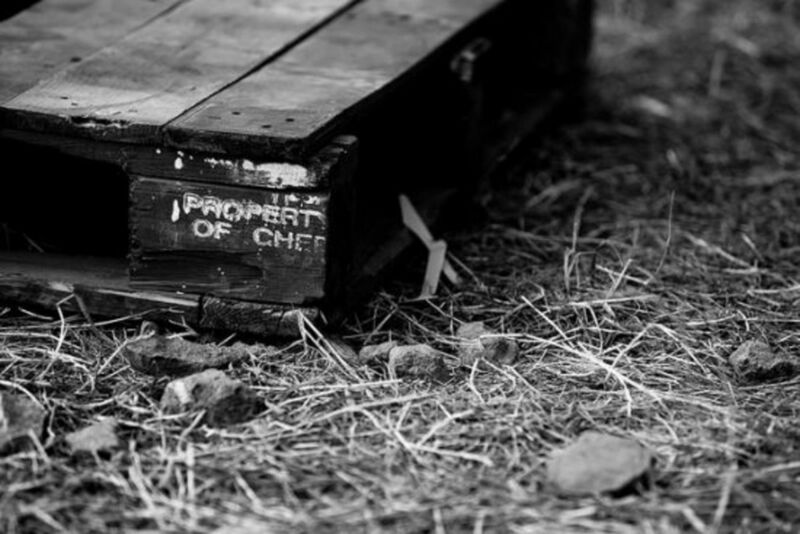 Even if your wood pallet is heat treated, it can grow mold after one day left out in the rain. Just know that even a scrub down with hot, soapy water might not get all of the bacteria and insects out. No! Wooden pallets still have a place in the reuse world. Just outdoors. 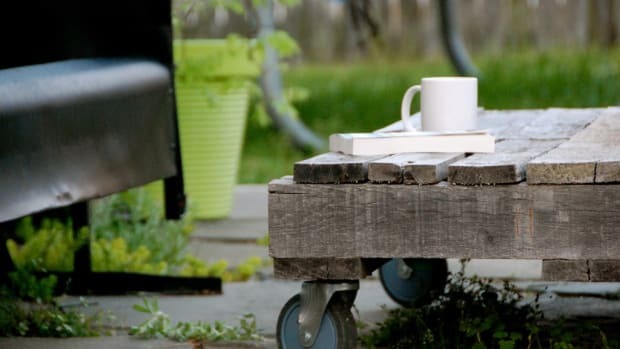 Why not use scrap pallet wood to frame a compost bin or another eyesore in your backyard? Or, fence off a section of your yard using pieces of wood from pallets. If you&apos;re especially handy, you could turn wooden pallets into decorative shutters for your home&apos;s windows. 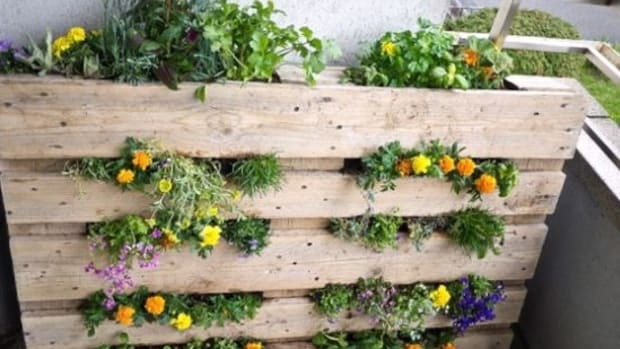 You could also use a pallet as a vertical garden, so long as it’s purely decorative and not for growing food. Use those clever do-it-yourself brains and see what you can come up with! What do you think? 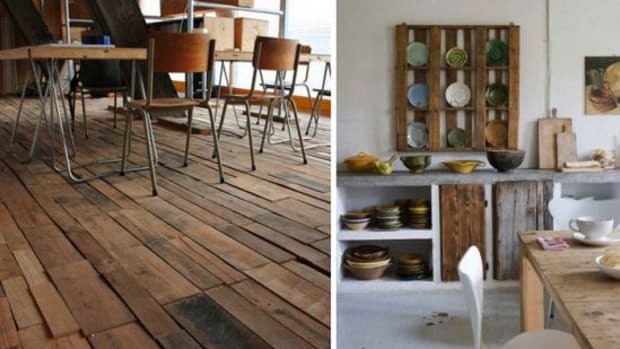 Are you casting off wooden pallets for good or would you still give repurposing them a go?